As I mention in my new course (Mastering in the Box), there is no substitute for an experienced engineer, working on high-end equipment, in an expertly designed and treated room. But some projects simply don’t have budgets that can afford these luxuries. Fortunately, there are many great digital tools we can use to improve our computer-based masters. 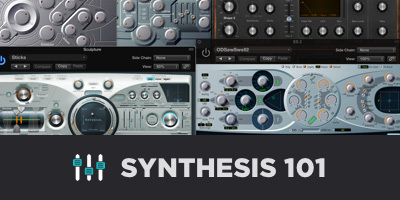 Spend some serious time with as many limiter plugins as you can get your hands on, and practice using the different settings. Attack and release times in particular can have a drastic affect on the material. 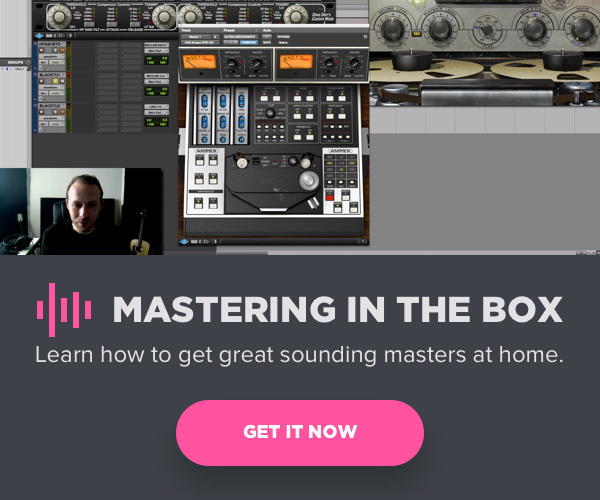 Arguably no tool is more useful for getting your masters as loud as a professional release than a limiter, but it’s also easy to negatively impact your material if you don’t know how to use one. What better way to get our masters sounding as high quality as professionally-released material than actually listening to that material? 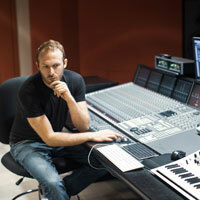 How hard has a mastering engineer pushed a track? How much low end does a master have? These and many other decisions that can get your masters closer to the sound of professional releases are made easier by precisely and creatively using reference tracks. 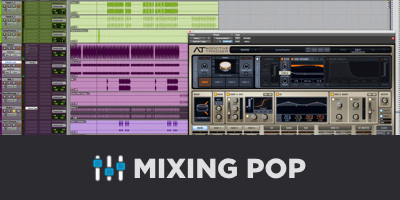 If a track was mixed properly, you shouldn’t have to make drastic adjustments with an equalizer, but to be honest, if you’re mastering at home, chances are the material may have been recorded or mixed in a less than ideal environment. In this case, I find subtractive EQ to be more useful in removing flaws, and I’ll use a more precise, surgical equalizer for the task. Once the unwanted boominess, mud, harshness, etc. has been removed, I’ll use an EQ with a full low end and open high end to boost with if it’s still necessary to enhance the track. We can use meters to tell us all sorts of important bits of information about a master, from frequency-based information, to peak and average volume, and many other things. A set of golden ears is certainly a great trait to have as an engineer, but we can use the wide variety of metering tools available to help us perceive things that our ears can’t. 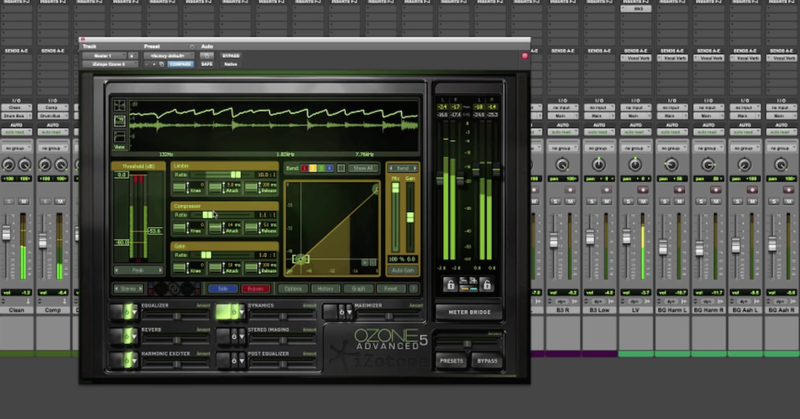 Favorites: iZotope Insight and Ozone 7. FabFilter Pro-L also has useful metering for mastering (in regards to volume). There is a quality control element to mastering; ensuring that not only does material sound as good as possible, but that it’s ready for distribution. Learning about how to deal with inter-sample peaks, dithering and creating DDP files are less musically satisfying than some other elements of mastering, but are still essential parts of the process nonetheless. 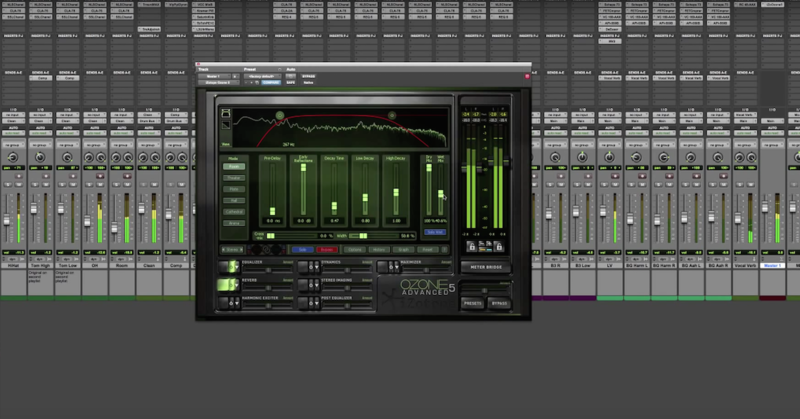 Automated Mastering: Stepping Forward or Stepping Back?